Logo, web design and podcast. 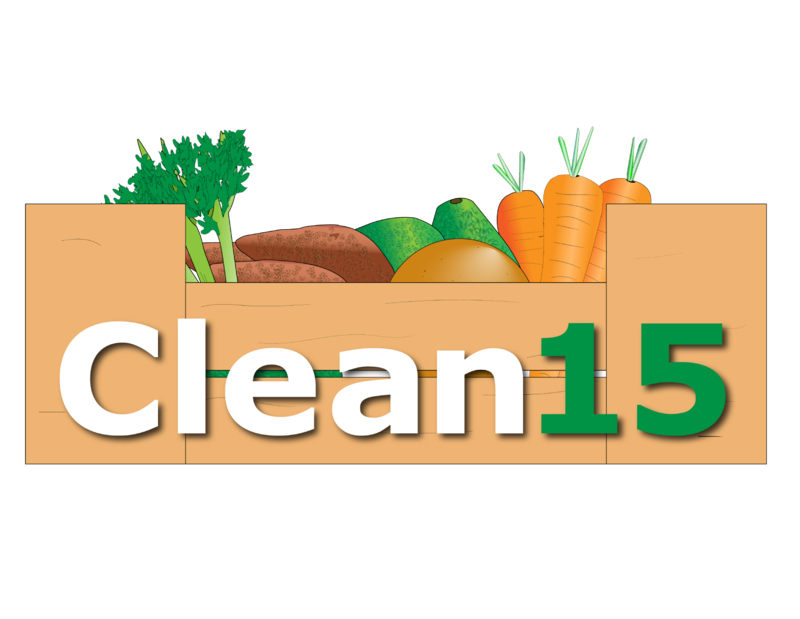 Did you know you can dramatically reduce your pesticide intake by adopting the Clean15/Dirty Dozen into your lifestyle? No? Neither did we but it’s pretty revolutionary and we’re pleased to be involved with new food venture Clean15 who will be launching their fruit and veg box scheme soon. The website is currently under construction but here is a sneak peak of their brand.